Aqwalife believes that investing in the future is another great way to address the global clean water scarcity issue we face today. Aqwalife provides scholarships to up and coming engineers who represent the hope of future technological advancements that will see clean water brought to all corners of the planet. 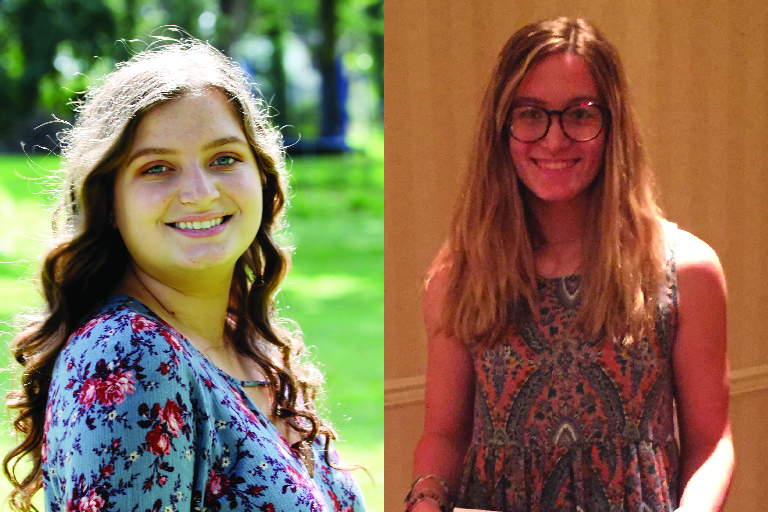 Congratulations to this year's Aqwalife Scholarship recipients. Allecia Liberatore - attending Rochester Institute of Technology for Chemical Engineering. Activities that she participated in were Lacrosse, Soccer, Chemistry Club, Student Council, French Club, National Honor Society. She was a volunteer at the Bradford House Museum, Angel Ridge, Bridges for Kids, Domestic Violence services and also Tutored. Kaitlyn Blanock - attending University of Pittsburgh for Civil and Environmental Engineering. Her activities included National Honor Society, Math League, Envirothon and Environmental Club, Lead CM, Tennis, Church Youth Group, Student Council. She was also a camp volunteer and peer counselor at Camp Wakchazi (this is a sibling bereavement program).